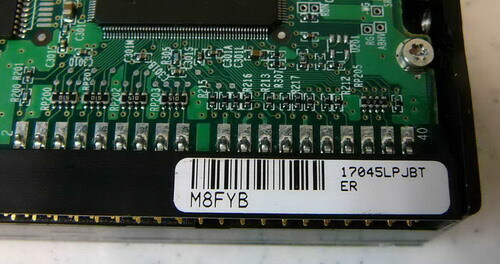 To repair and recover Maxtor hard drives requiring you to have a basic understanding to Maxtor hard drives including its model, code, RAM, firmware modules, jumper settings,etc. 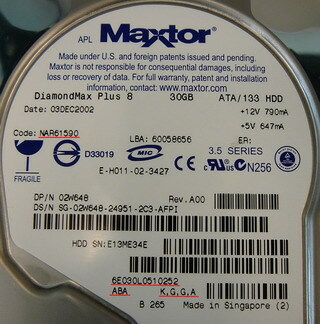 To perform a Maxtor hard drive repair and recovery, the following information is important to know. 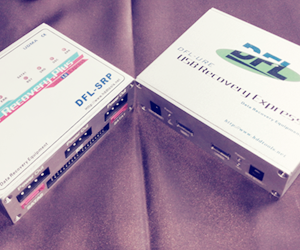 It recover all kind of data recovery.